At The RLRM Foundation, we’ve seen music transform the lives of young children. We believe that the children who are growing up in today’s world need all the positive self-expression they can get. If you’re tired of watching your kid struggle to fit in, or if they obsess over social media, you may want to try encouraging them to get involved in an activity where they can express themselves. Social media is a way our kids express themselves. It can be a GREAT way for our children to find a bit of independence, as well as a group they may fit in with. The problem is the culture that has infested these platforms is one that enhances our need to “fit in” instead of satisfying it. Our children are exposed to all sorts of trends, cultures, and groups. How can they ever keep up with the constantly changing trends? 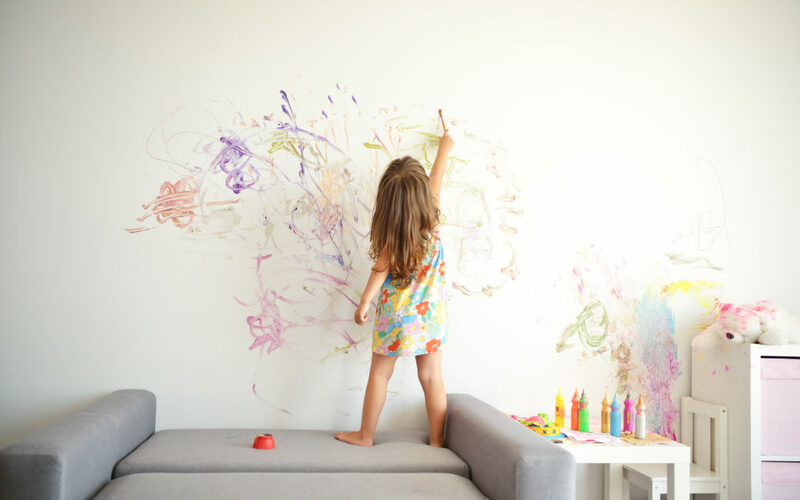 We thought we would compile a few ways your kid can practice self-expression. Of course, we believe in writing songs and playing music, but we thought we would list and describe a couple other ways if music isn’t for your child. This can help them find another outlet to express themselves, and even help to find them an uplifting, positive group to make friends in. You either have great memories of sports or horrible ones. The thing is, there are more sports than just Football, Baseball, Basketball, and Soccer! Experiment until you find a sport that your child likes best. There are SO many more than you might realize! Sports like table tennis, indoor rock climbing, pickleball, and more are becoming increasingly popular as kids and parents start to branch out. While this may enhance the social media rage, it might actually make it more positive. Social media is a great place for your child or teen to share their work and projects. Making videos and taking pictures is a great way to share a unique perspective. While you may not be able to afford an expensive camera, let them know that a mobile phone can be just as good! The outdoors inspires us all. While this might not sound like what you’d think of when you picture “self-expression” nature is something that has inspired mankind to act for our entire existence. Go on a hike! A walk! Or even a camping trip! Let us know what you think on Facebook. And like our page for more blogs like this one!